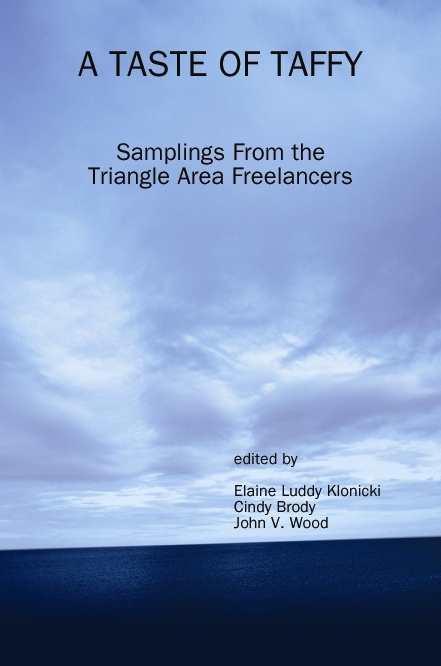 “The Triangle Area Freelancers have just given us the gift of a great read. With the publication of A Taste of Taffy, an anthology of twenty-six short essays, these talented writers have offered a wonderful sampling on culture, humor and reflection. The reader can choose from a diversity of topics from martial arts to home breweries to cathedral ruins, and each selection is valuable for information, for chuckles, or heart tugs. “At its core good nonfiction writing allows the reader to connect with the topic at hand in a very real and personal way. A Taste of Taffy does this from so many different and unique perspectives. In this delightful collection of essays there is something that every reader can relate to. As a parent I was profoundly touched by Buddy Howard’s story about his daughter’s troubling health crisis, ‘Battling an Eating Disorder.’ In that same vein, as a parent, I laughed out loud while reading Dan Bain’s ‘Poker Face.’ In the irreverent tone, not unlike that of David Sedaris, Bain shares a difficult parenting moment with great insight and humor. I also enjoyed ‘In the Wii Hours’ by Patrick Repper. Having heard these tales from parents I know, it was fun to read an actual account of something I surmised was urban legend. Kristy Stevenson’s beautiful description in ‘Grandma’s Hands‘ is proof that the best creative nonfiction is in the minute details of life, ones we often overlook our busy daily lives. Mark Cantrell’s truisms in ‘Stuff I’ve Learned’ are a fitting and fun way to end the wonderful collection. Order BEYOND THE DIAPER BAG! Beyond the Diaper Bag is the second book in the Beyond Books series. 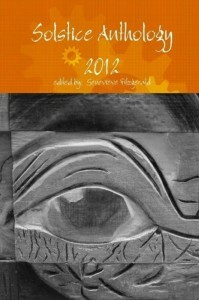 It is a collection of stories, tips, inspirational moments and helpful tips from real moms across the globe. This book covers all topics from pregnancy through kindergarten; it’s everything you wish someone had told you before you had kids. From humorous mishaps to invaluable information, this book is a must have and makes the perfect baby shower gift. 100% of the authors’ proceeds are donated directly to The Mommies Network, a national non-profit organization that helps and supports moms free of charge. 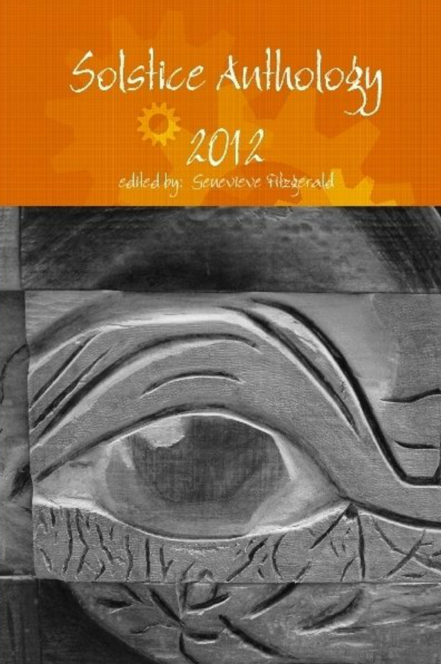 This collection of works includes fiction, nonfiction and poetry from the 2012 Meredith College summer session of Focusing on Form.